Hey now! VLC, the bestest fastest sweetest codec-iest easiest to usiest and every positive -est adjectie there is video player around, is now available (again) on iOS. 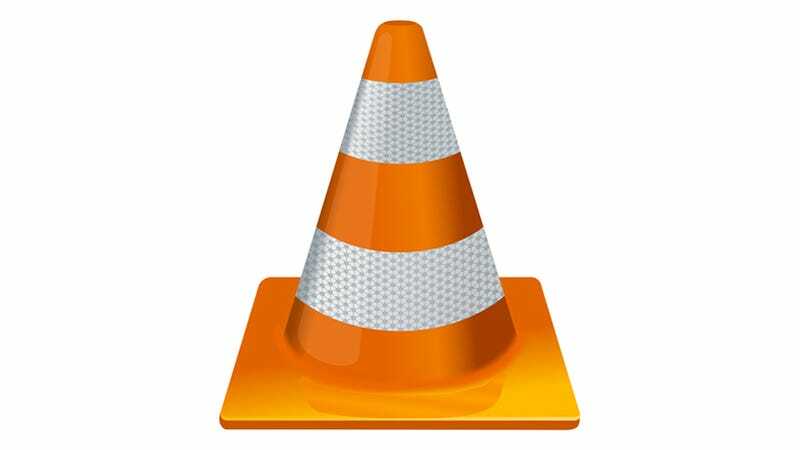 If you're looking to play videos on your iPhone and iPad, VLC is probably going to be your best bet.